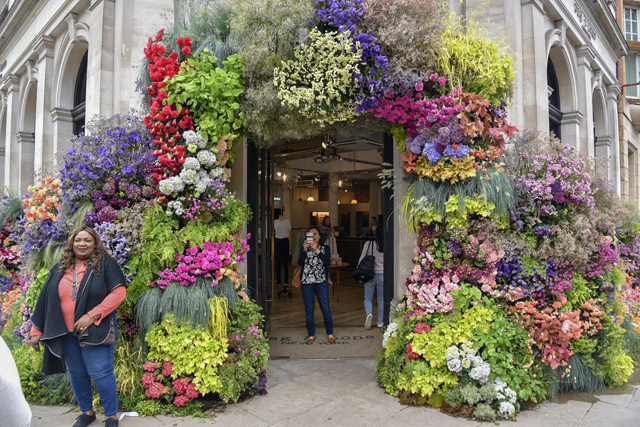 For those of you wanting to spend a day or two celebrating the wonderful world of flowers, head to Chelsea, in London, immediately. 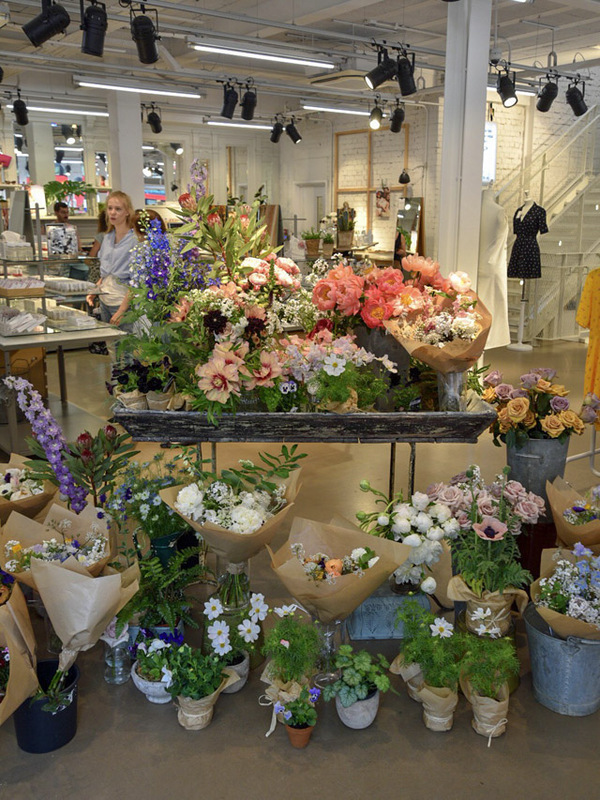 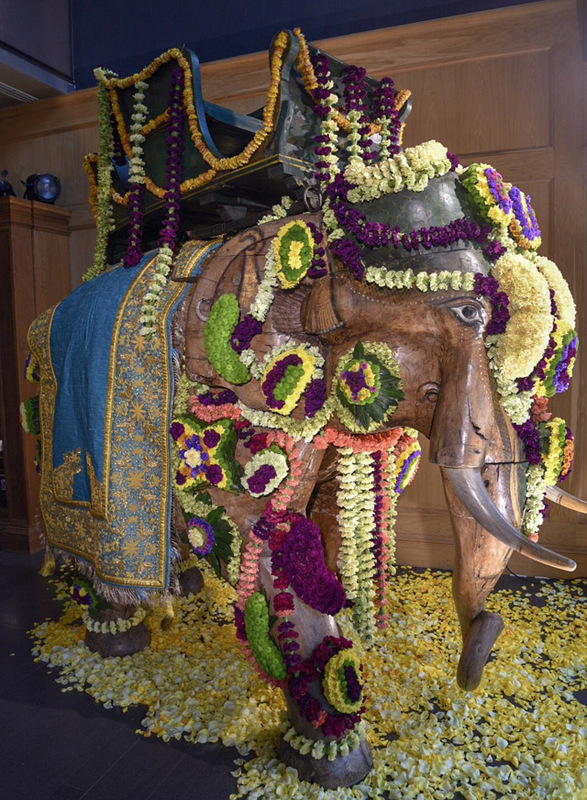 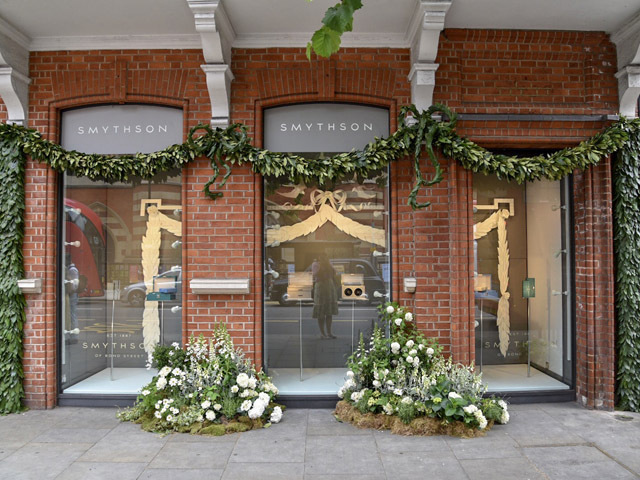 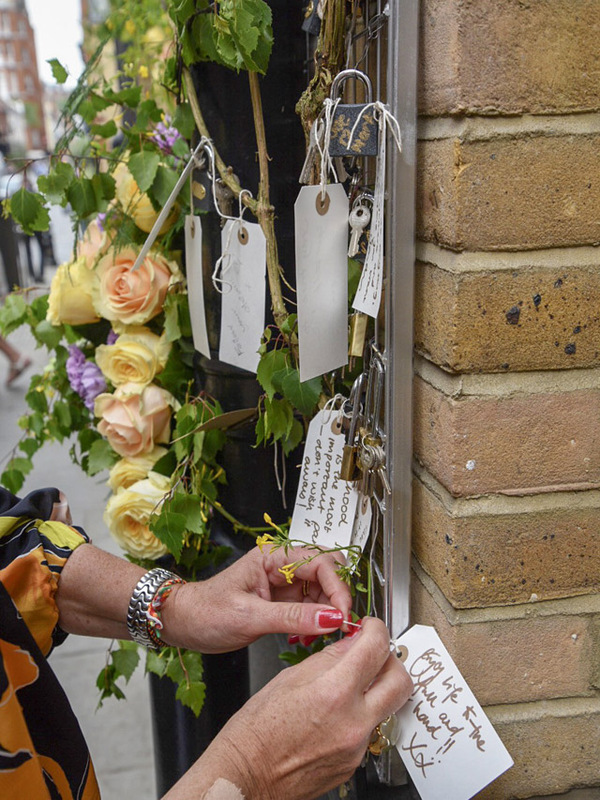 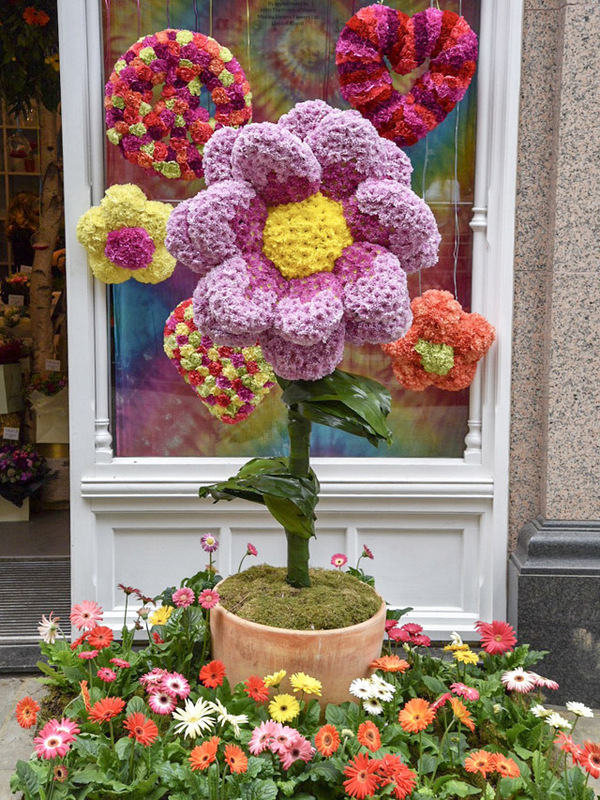 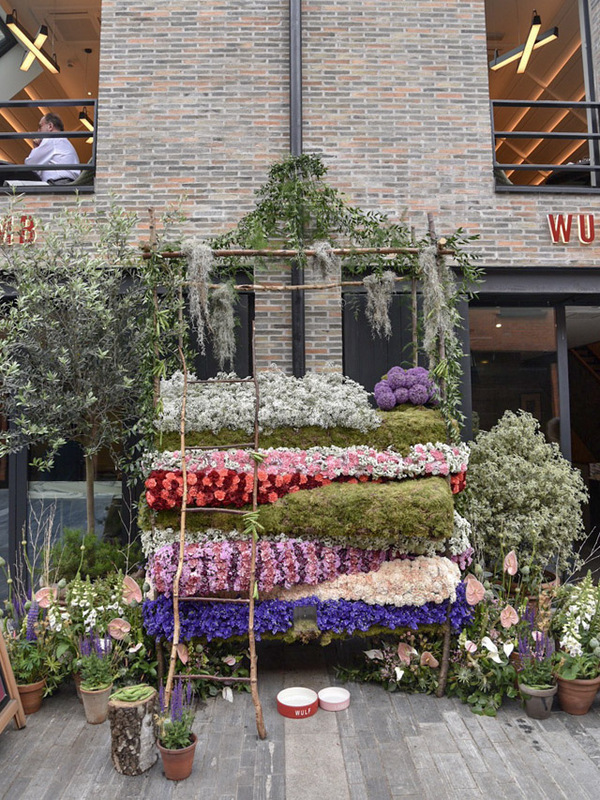 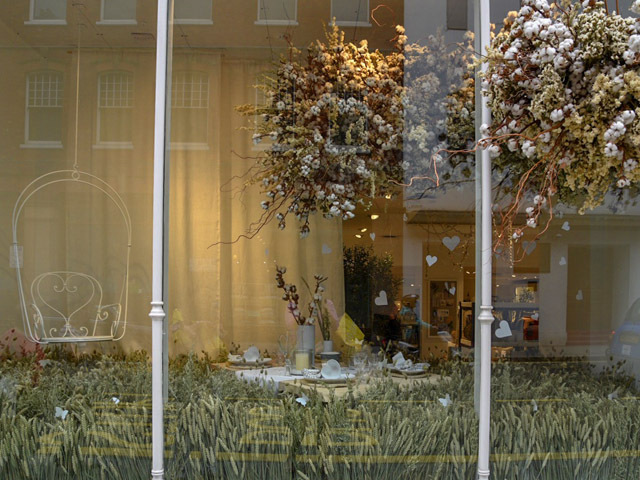 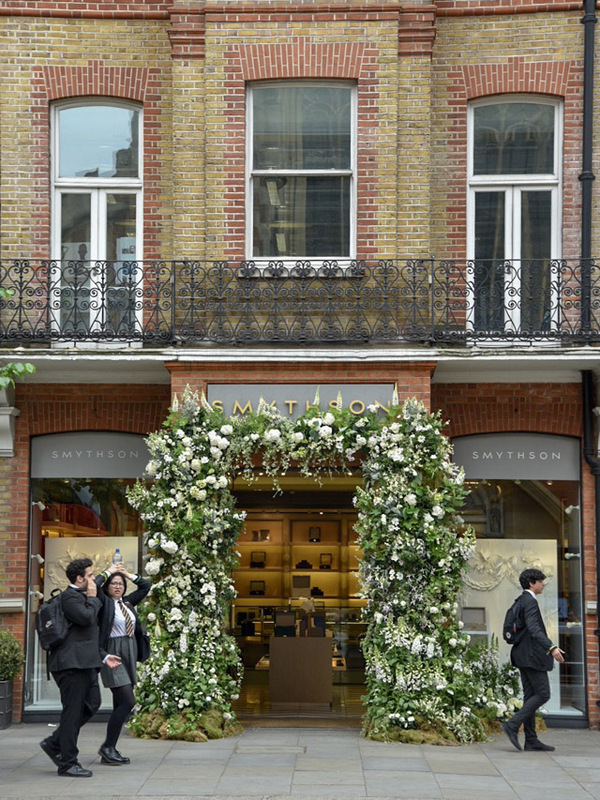 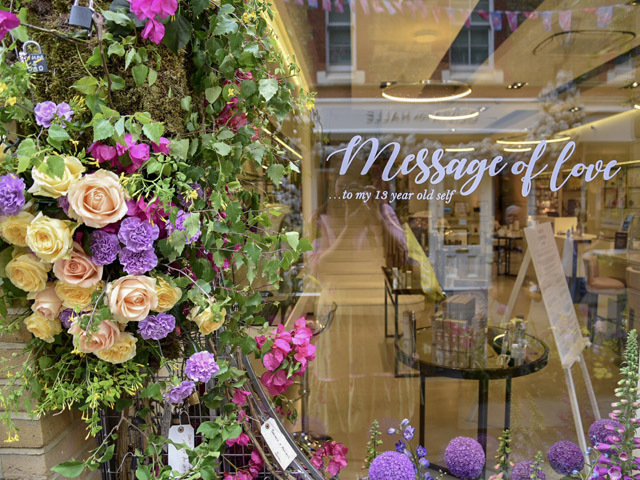 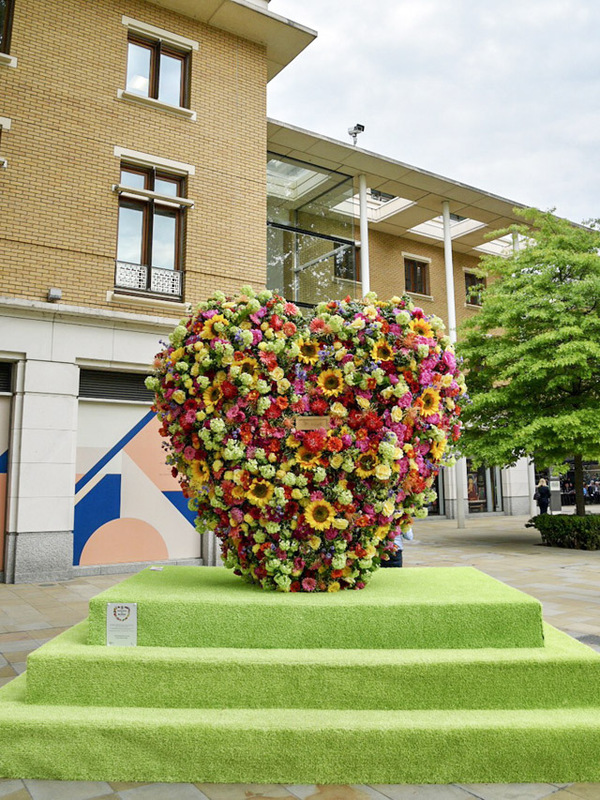 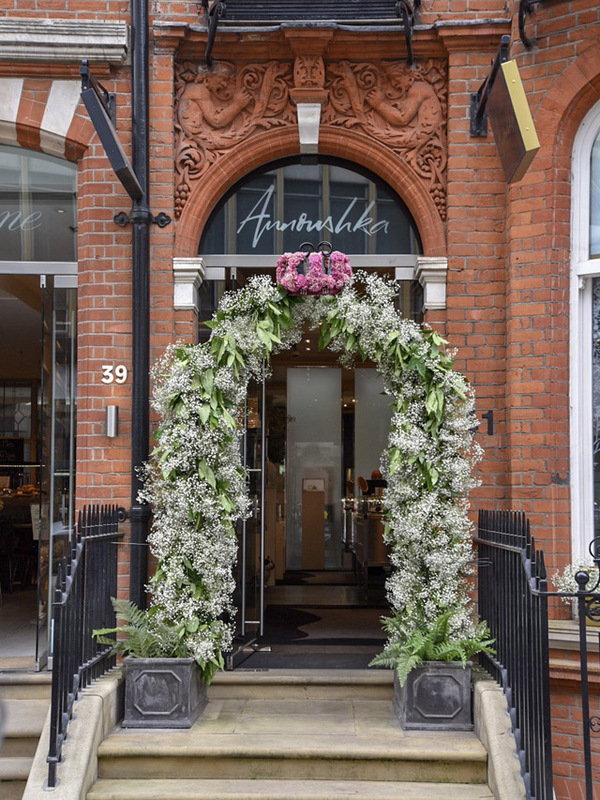 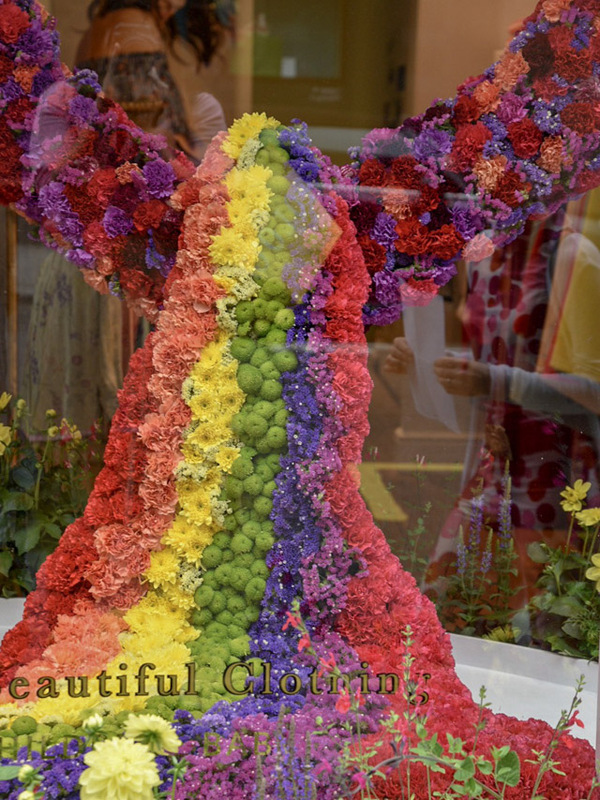 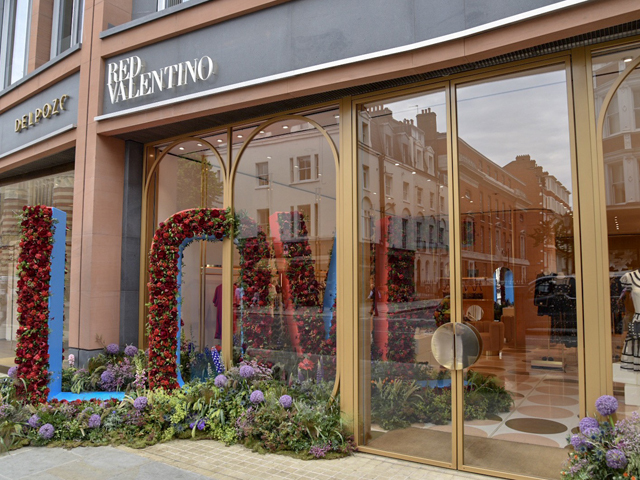 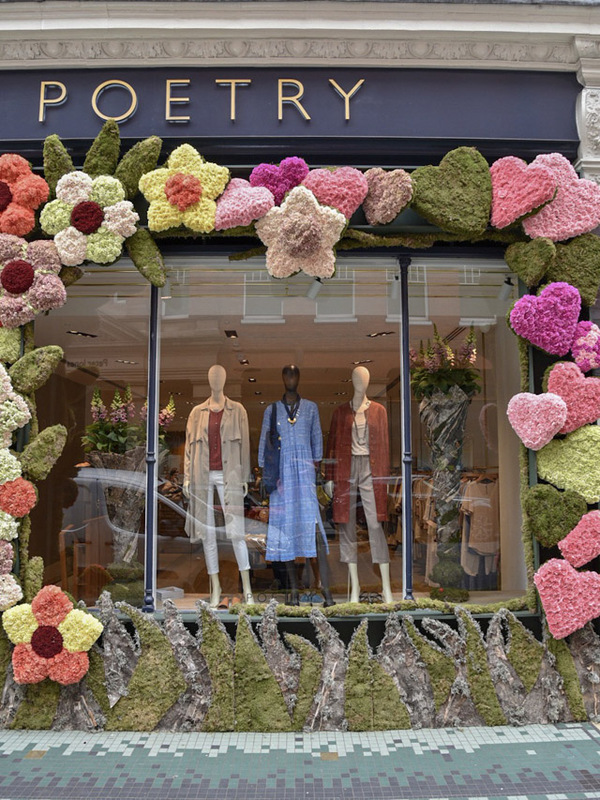 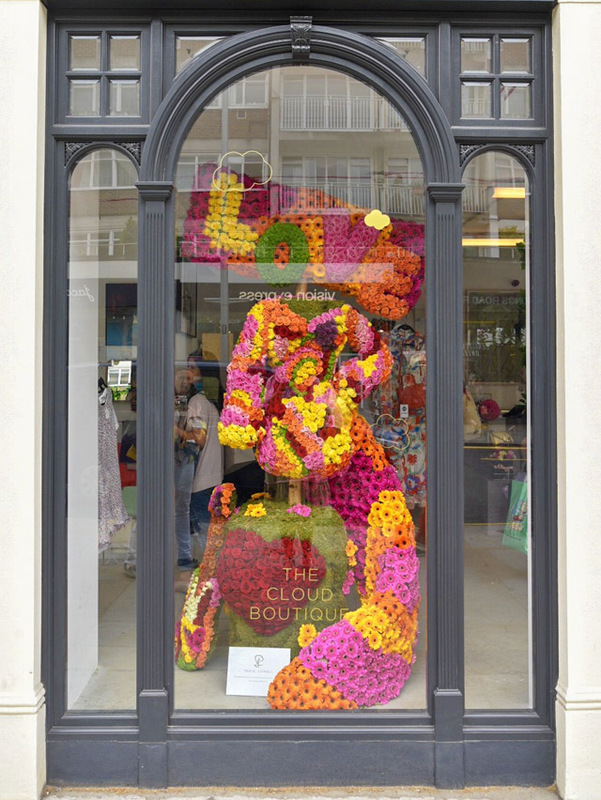 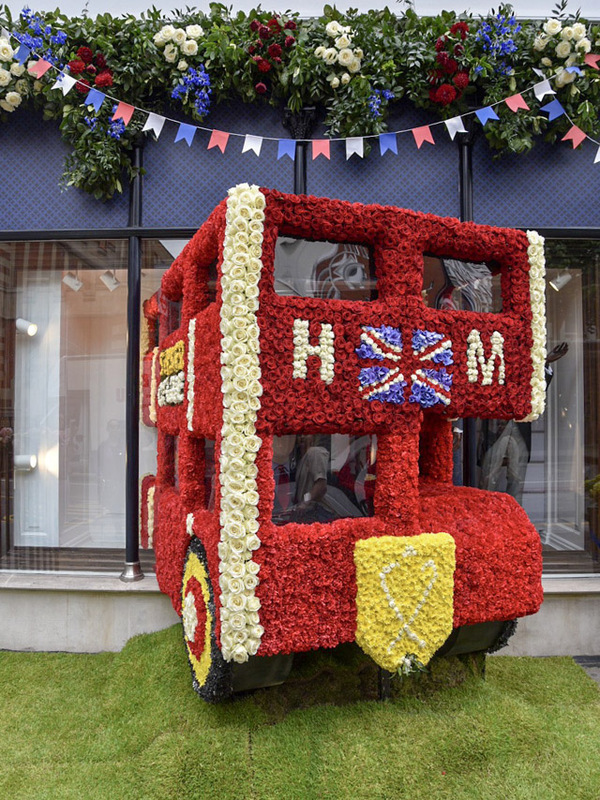 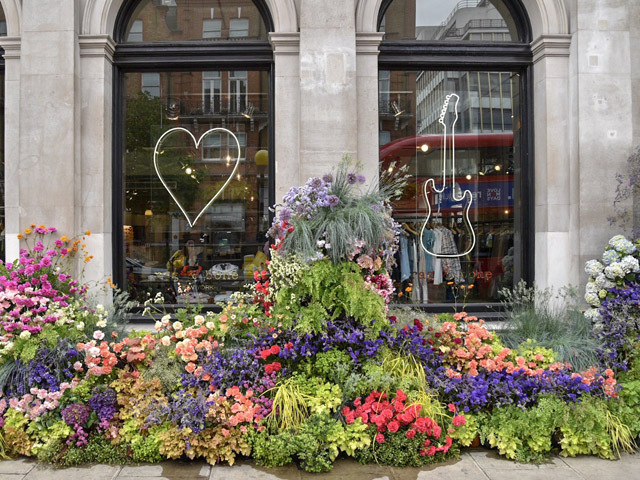 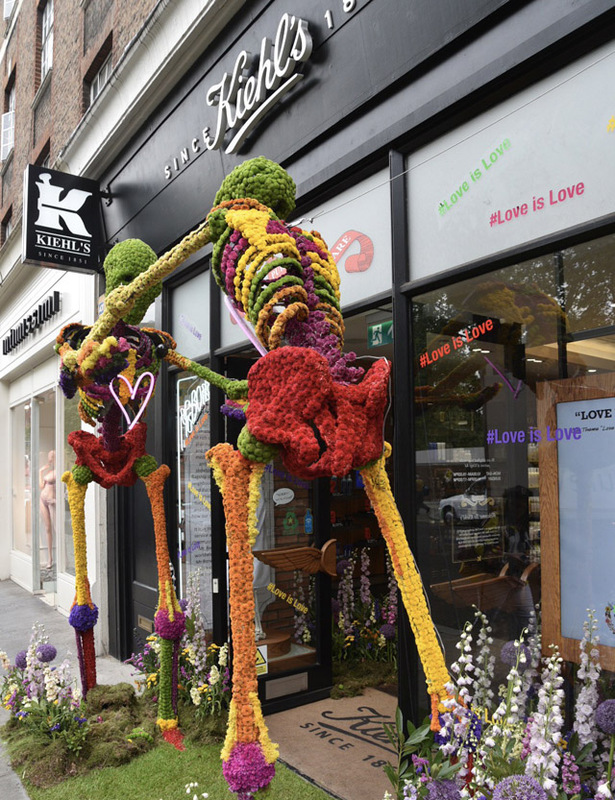 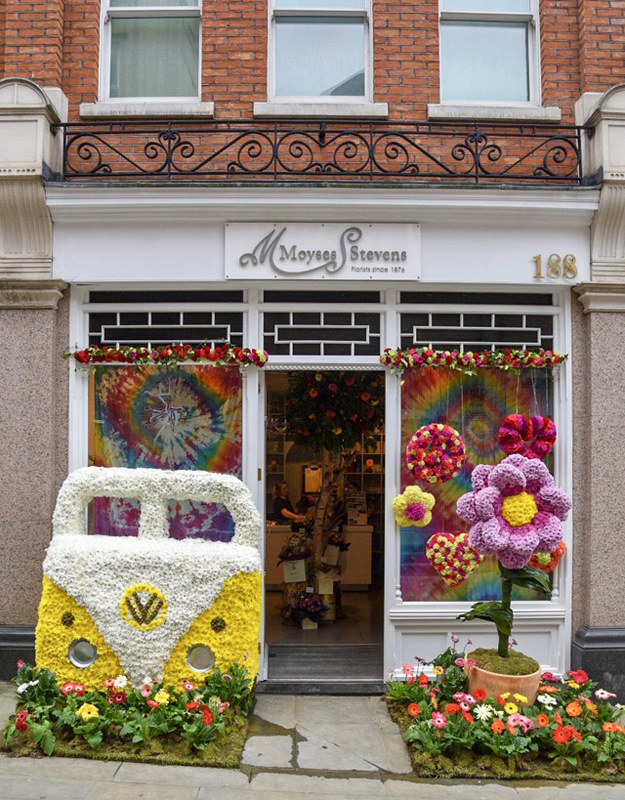 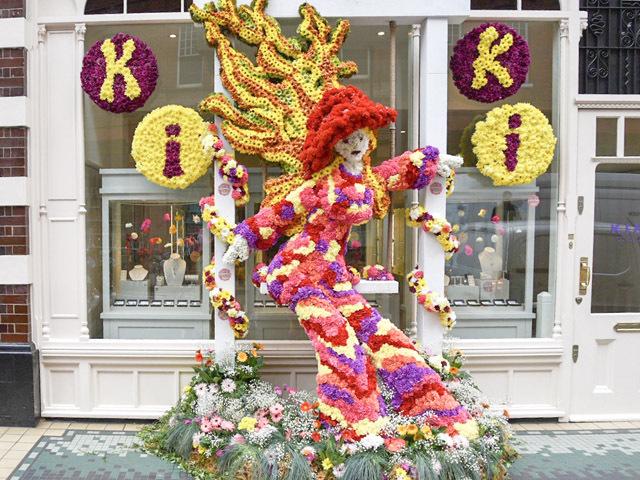 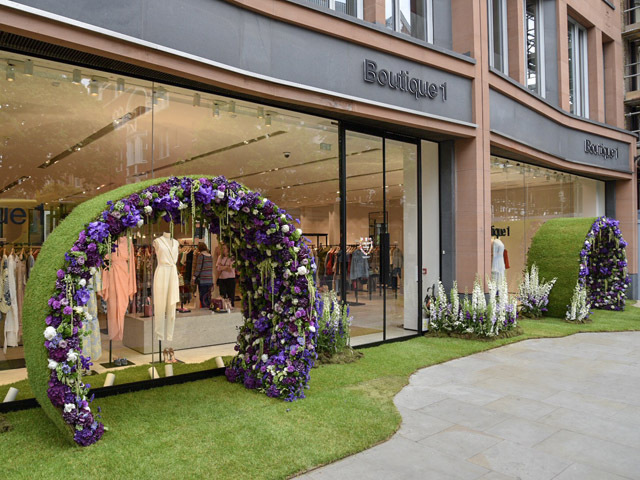 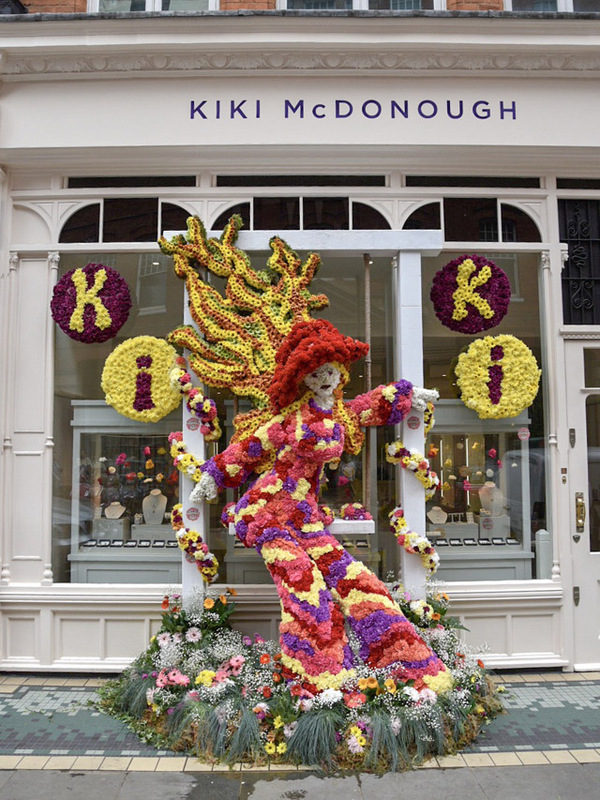 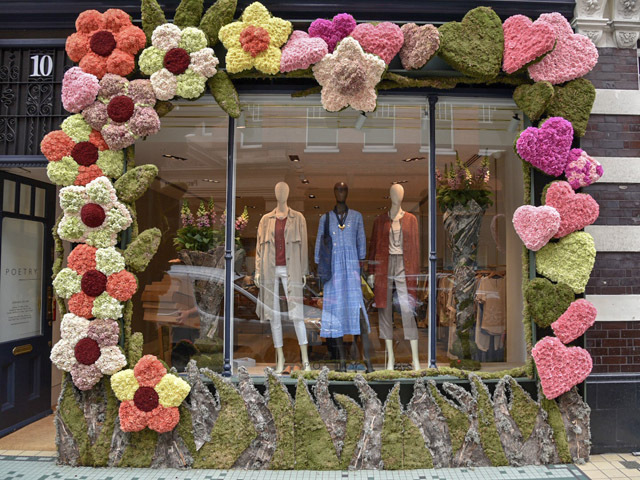 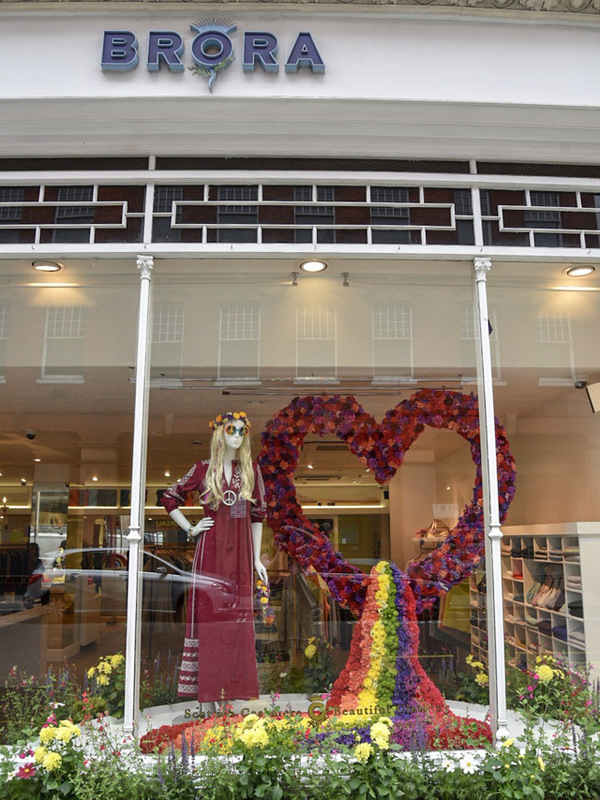 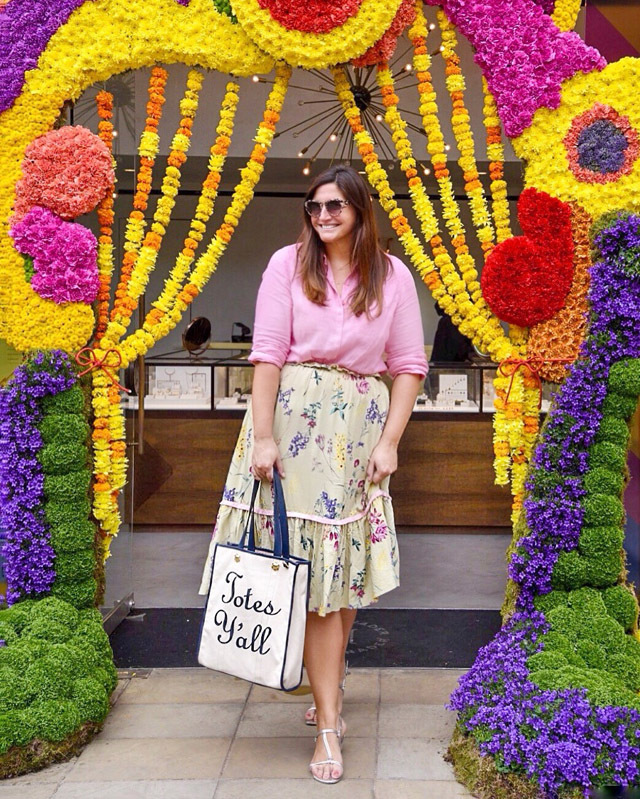 In celebration of the Chelsea Flower Show, your Kings Road (and beyond) retailers have redecorated for "Chelsea in Bloom", with the help of London's most famous florists. 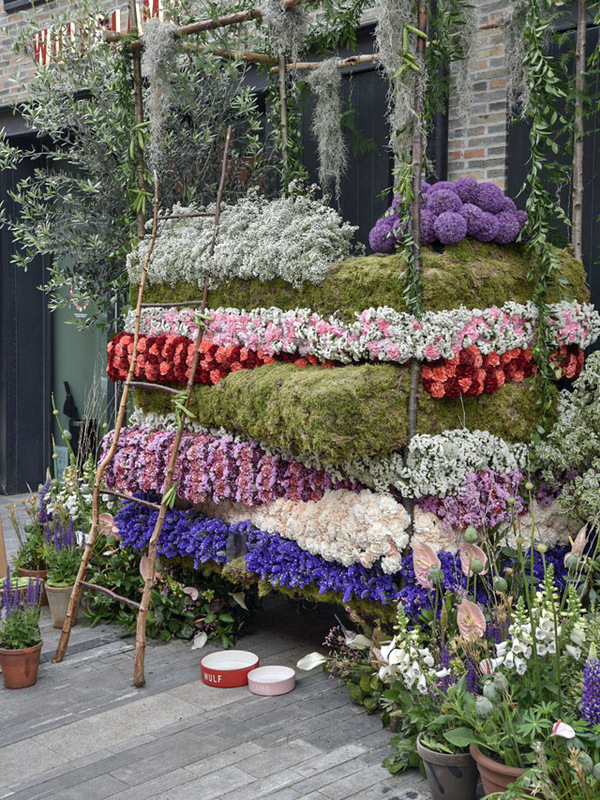 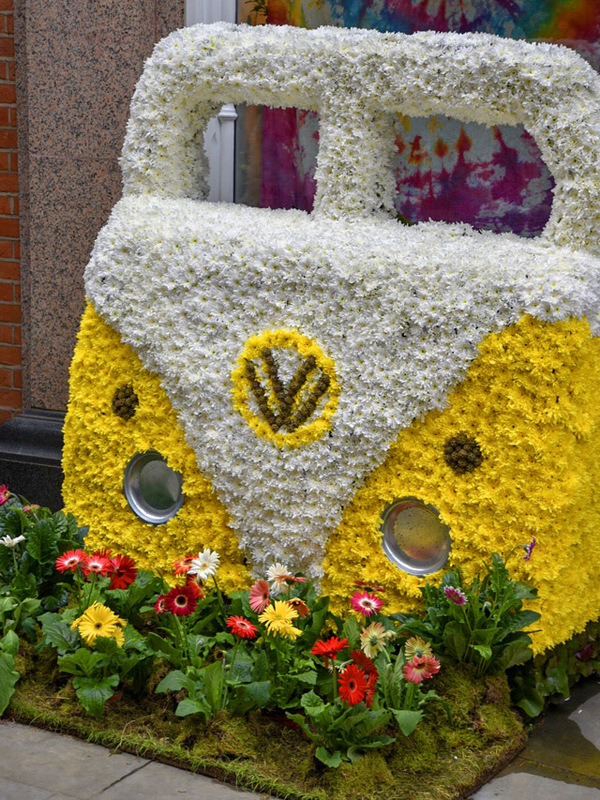 From cars to skeletons, engagement rings to "Princess and The Pea" Beds, it's all here....made completely with flowers. 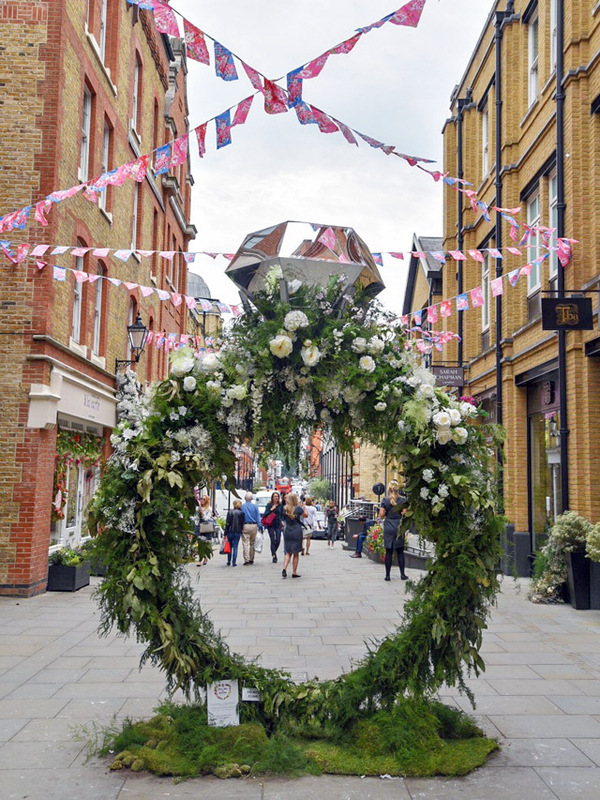 This annual celebration is a highlight of the London social calendar and this year there's a special theme, inspired by the Royal Wedding. 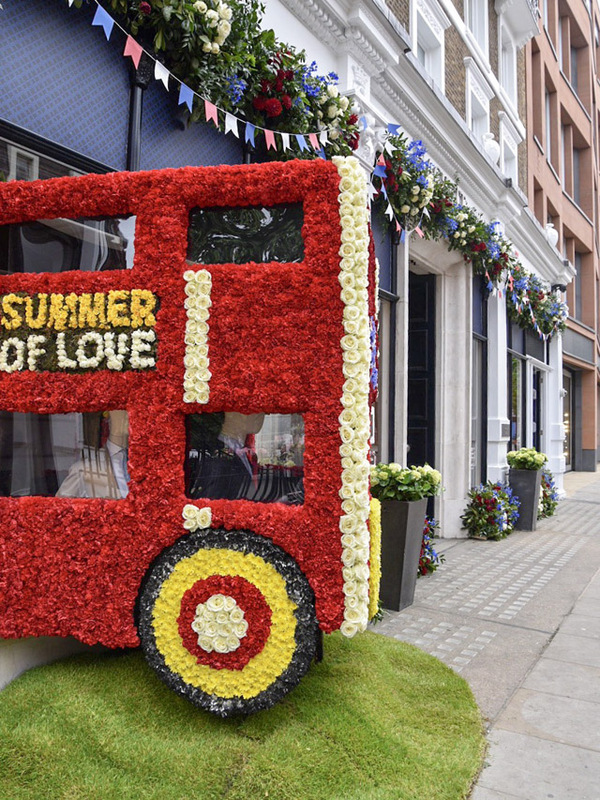 This is the "summer of love." 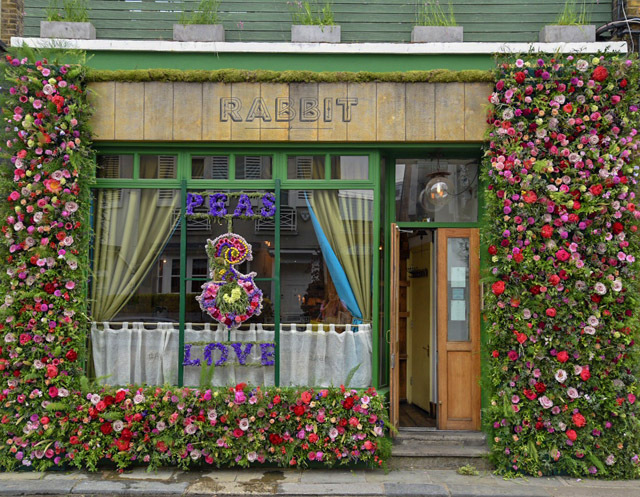 Expect to see romance blooming in every store front. 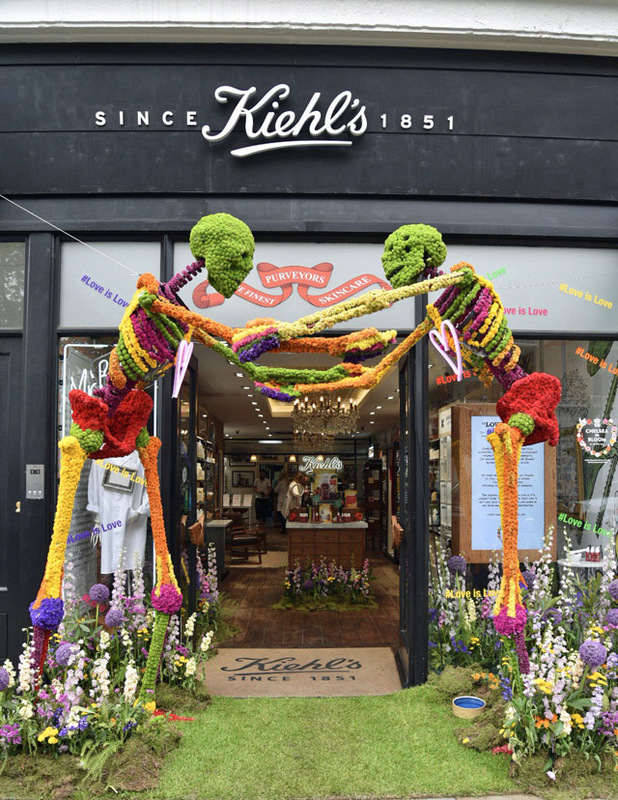 Also prepare for crowds. 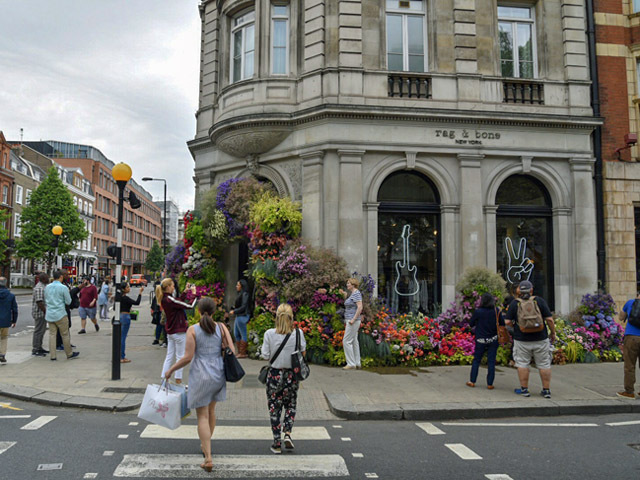 There are people armed with cameras on every street corner. 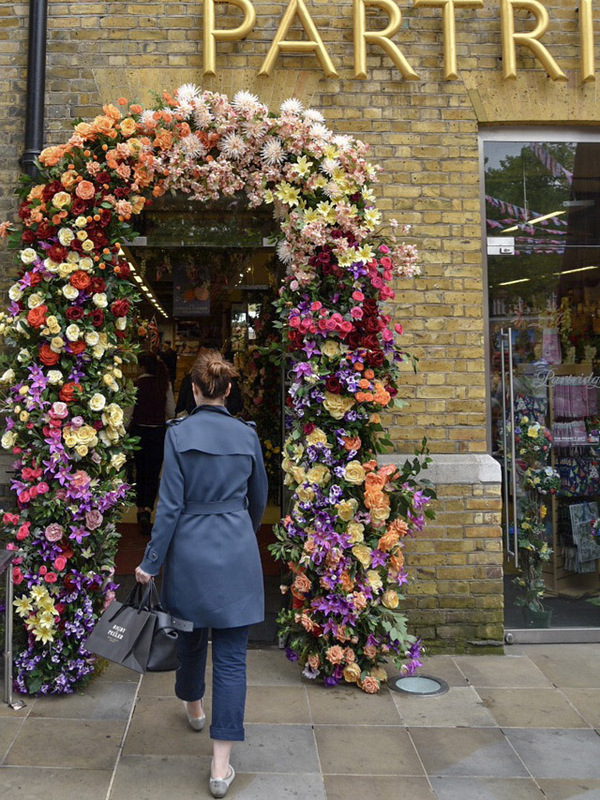 For those too far from London to come in and see the festival of flowers, here's a look at what you're missing. 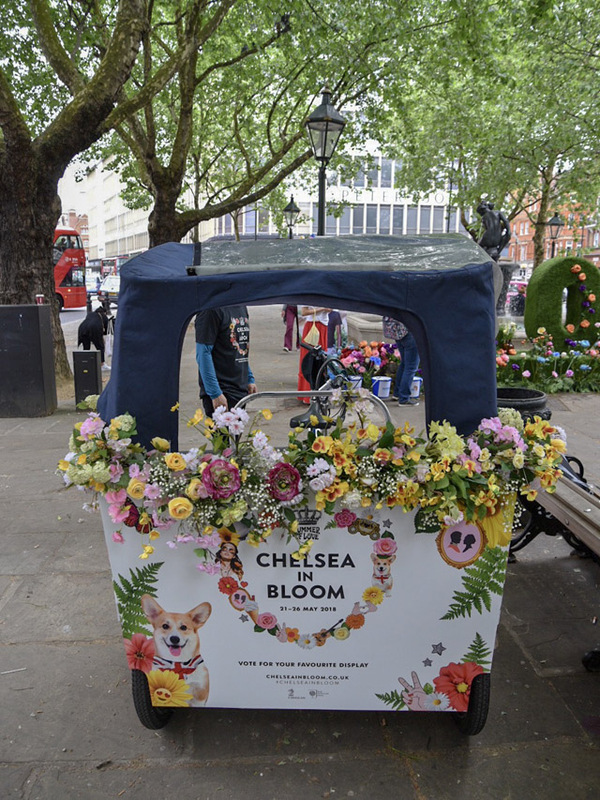 Chelsea will be in Bloom all week, until the 26th. 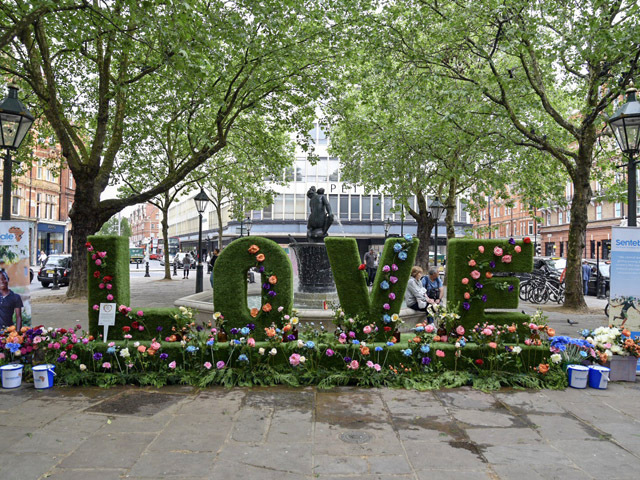 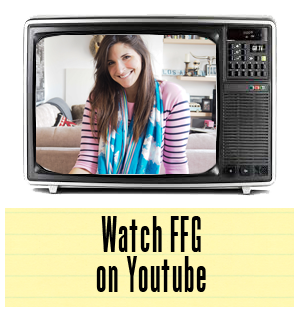 So, Londoners, you have no excuse. 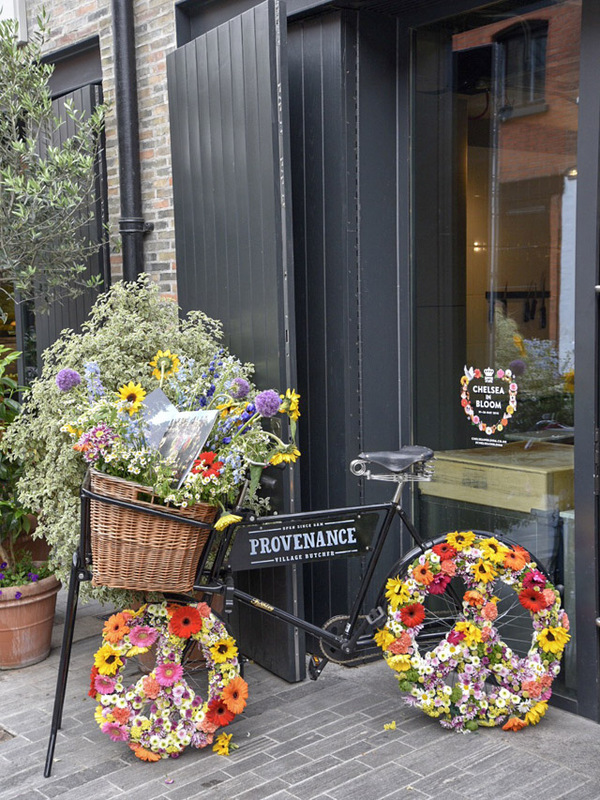 Get yourself over to Sloaney Pony land and take in the path of peonies!